There are numerous ways to contact us, or you can contact a office directly. Please see the map below to find your nearest office. If you are planning a wedding or event, please include details for where and when this event will take place. 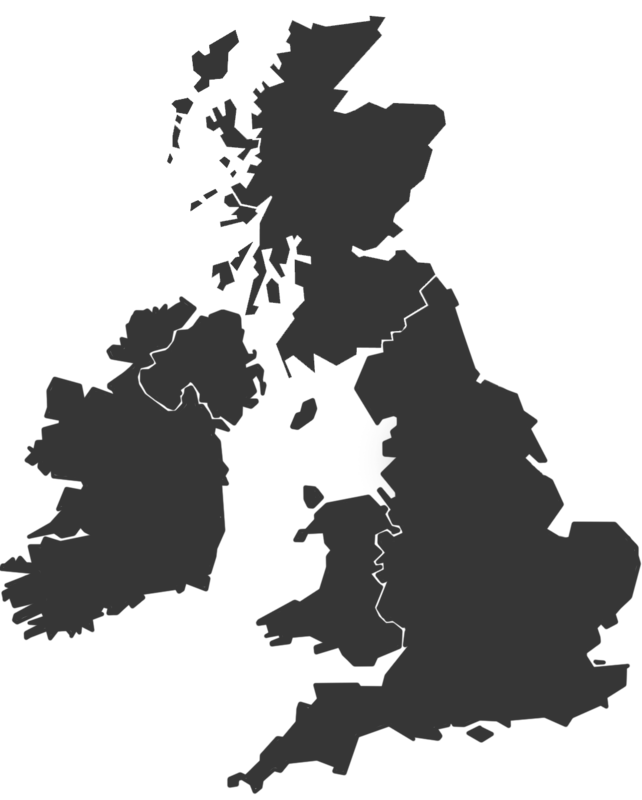 All of the Simply Bows and Cair Covers offices are listed on the map below, however if you are can't see one in your area please contact head office using the enquiry form or email us at enquiries@simplybowsandchaircovers.co.uk for more information. If you would like to find your local office by postcode please see 'Style Your Event'.